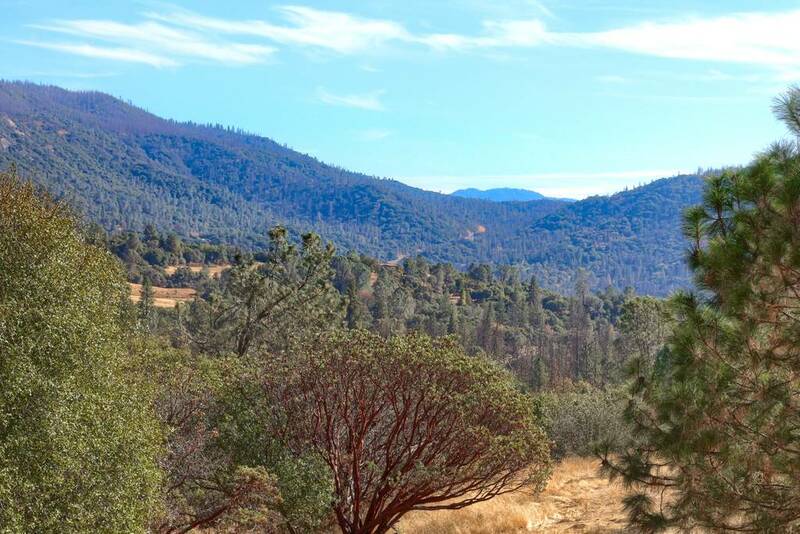 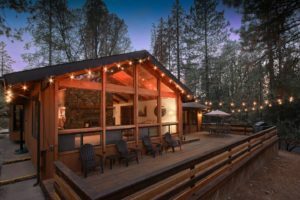 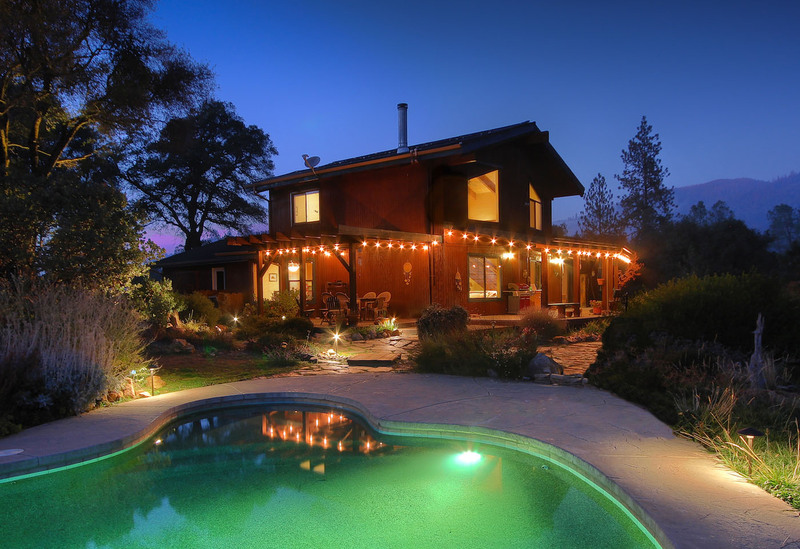 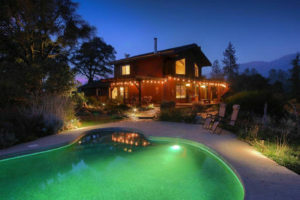 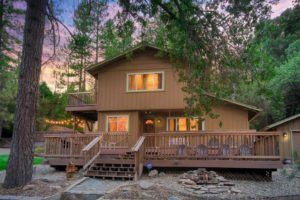 Come enjoy this amazing estate w/gorgeous views of the Sierra Mountains & beyond, close to both Yosemite National Park and Bass Lake. 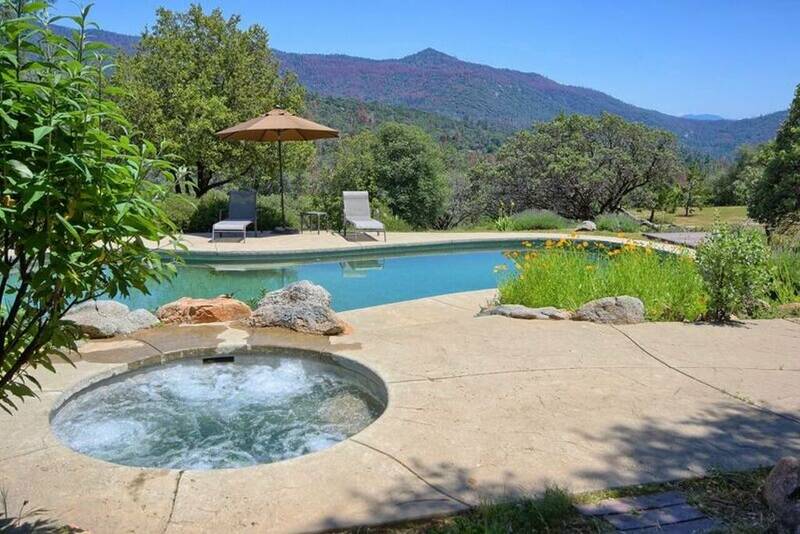 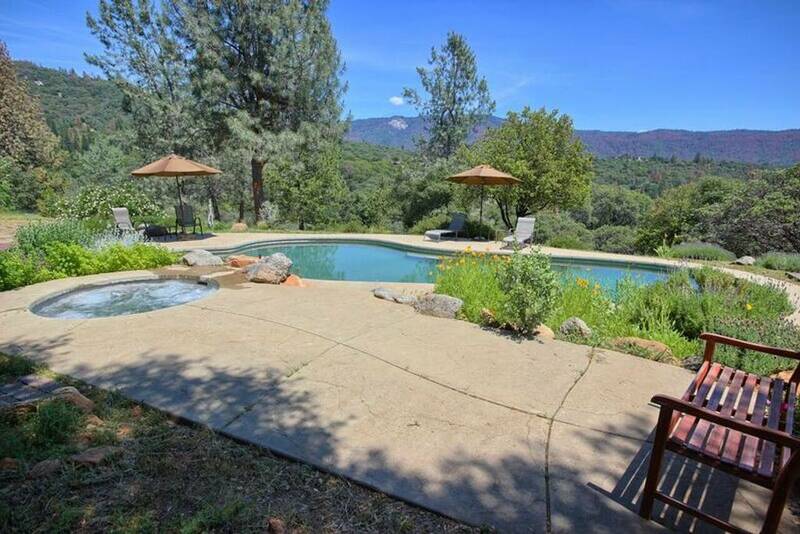 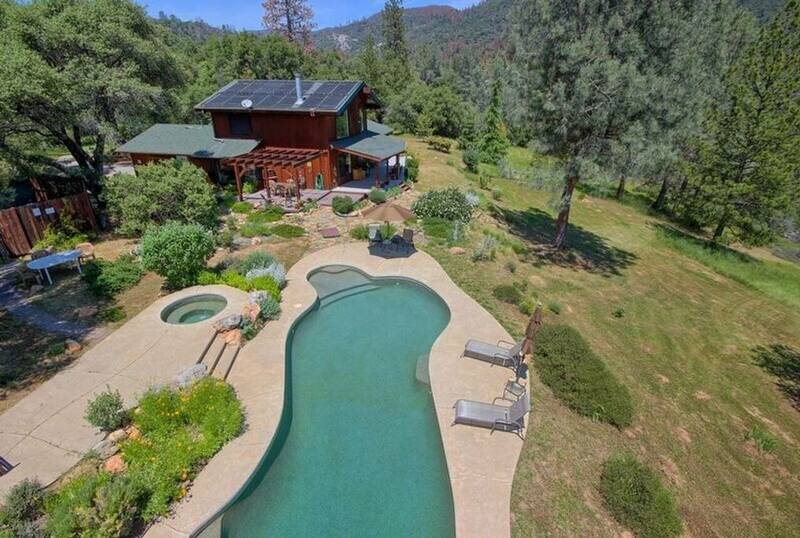 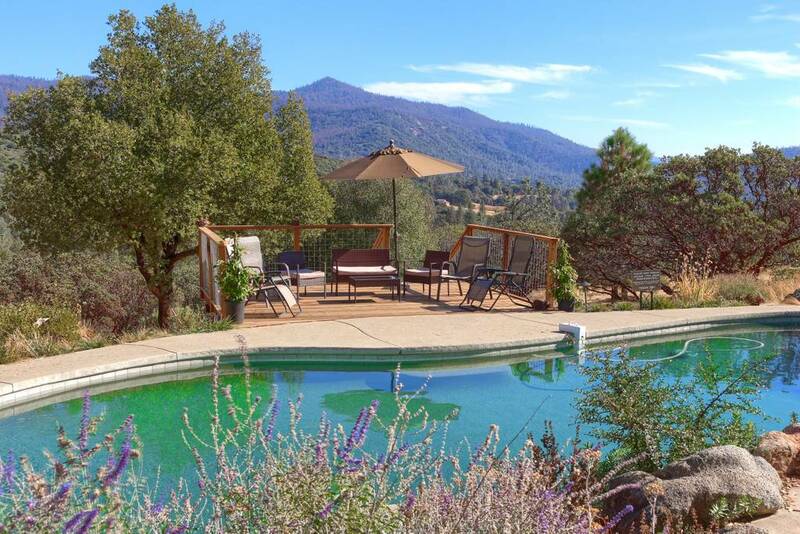 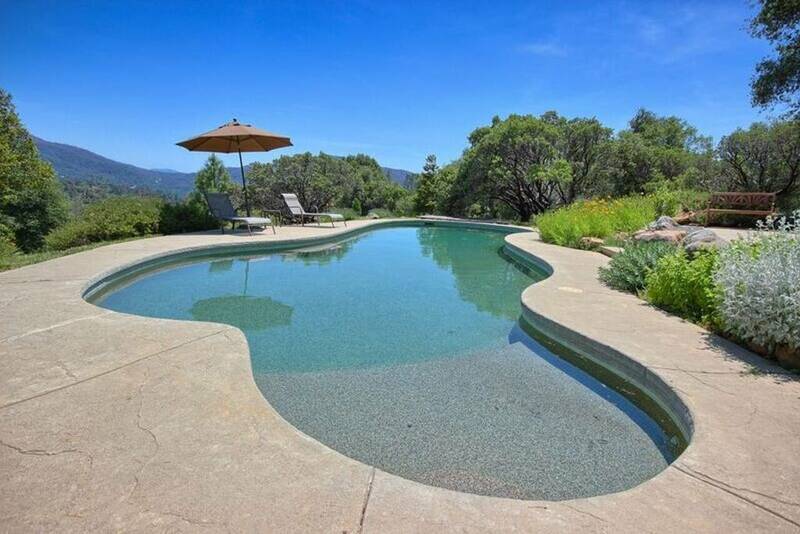 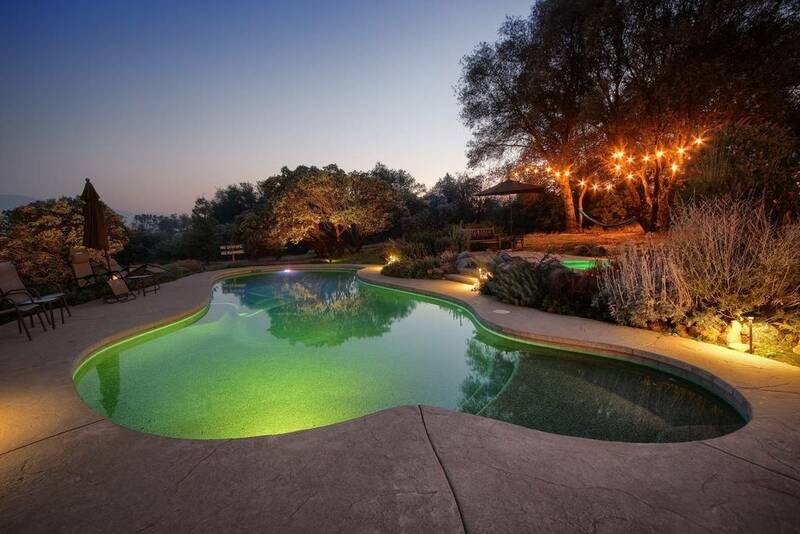 The Beautiful in-ground pool and hot tub, nestled in amazing landscape, have to be seen to be believed. 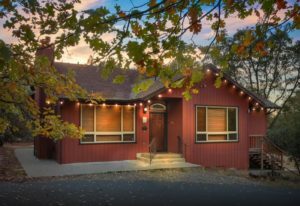 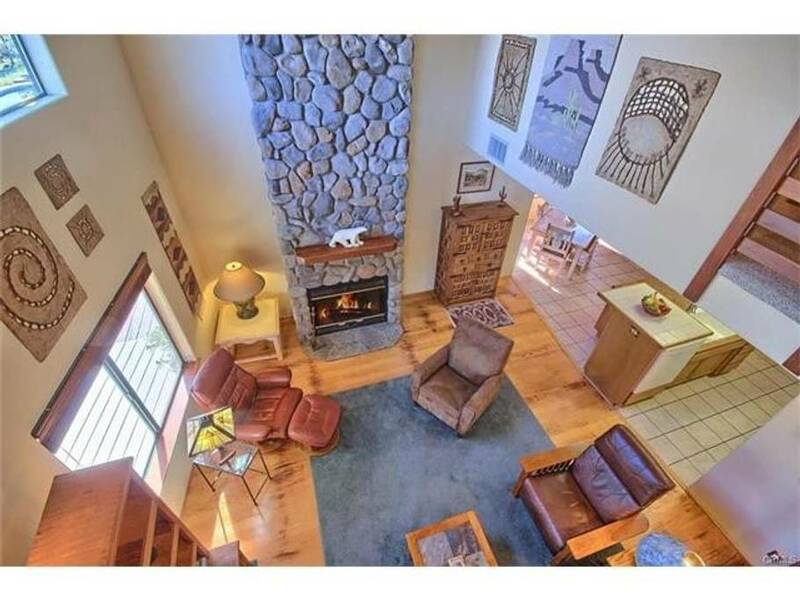 The foyer takes you to an architectural digest living room w/open beamed 20 ft. +/- ceilings & an amazing rock fireplace which spans floor to ceiling. 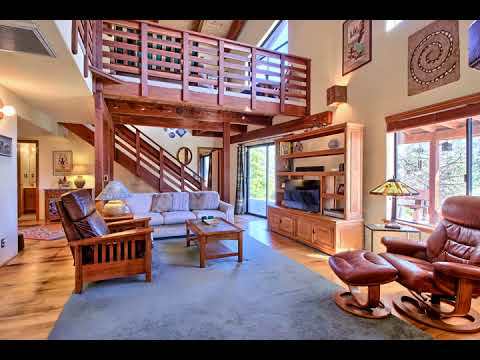 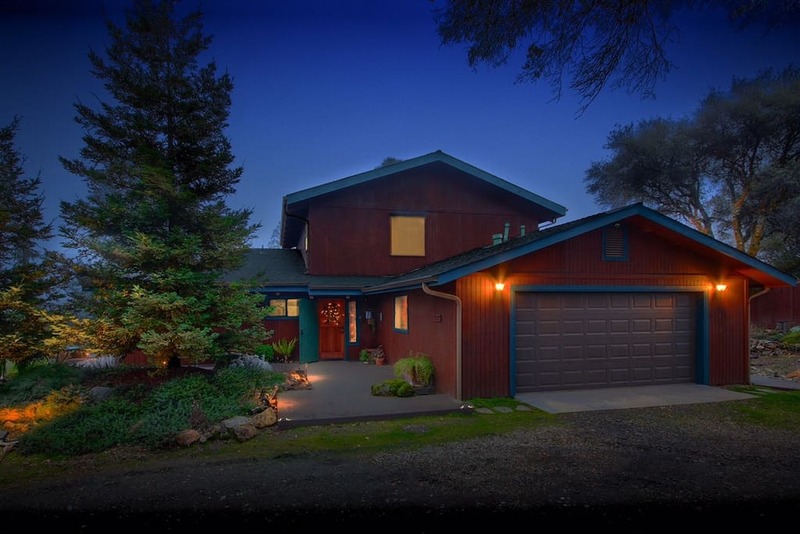 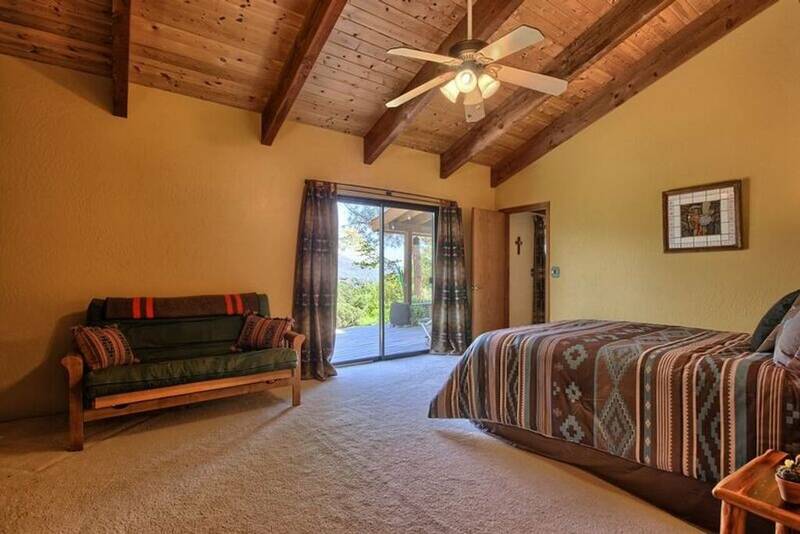 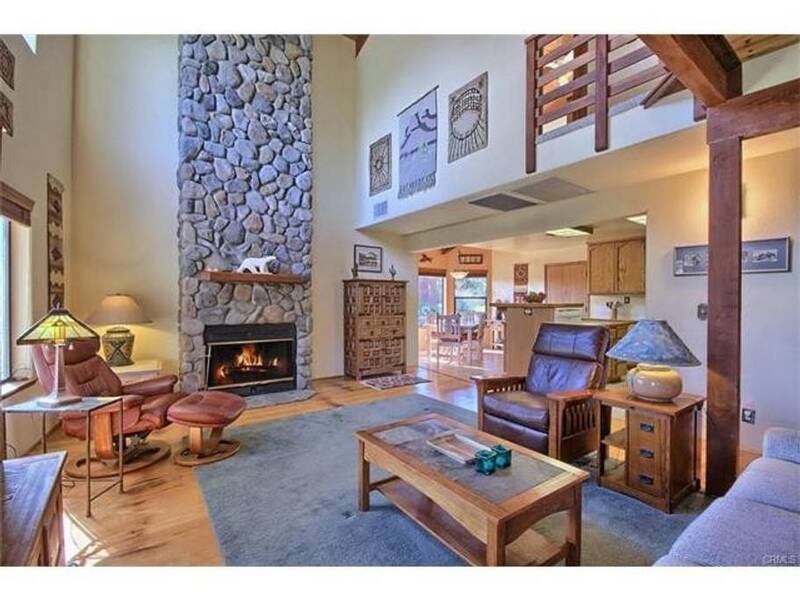 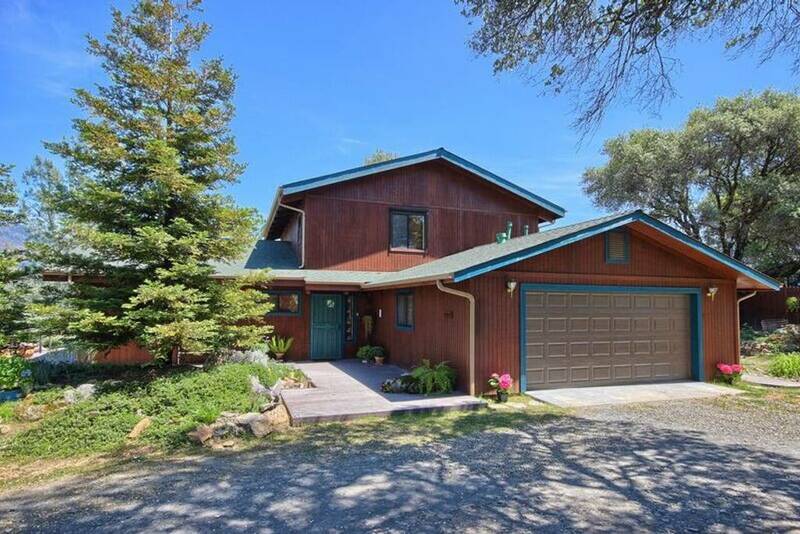 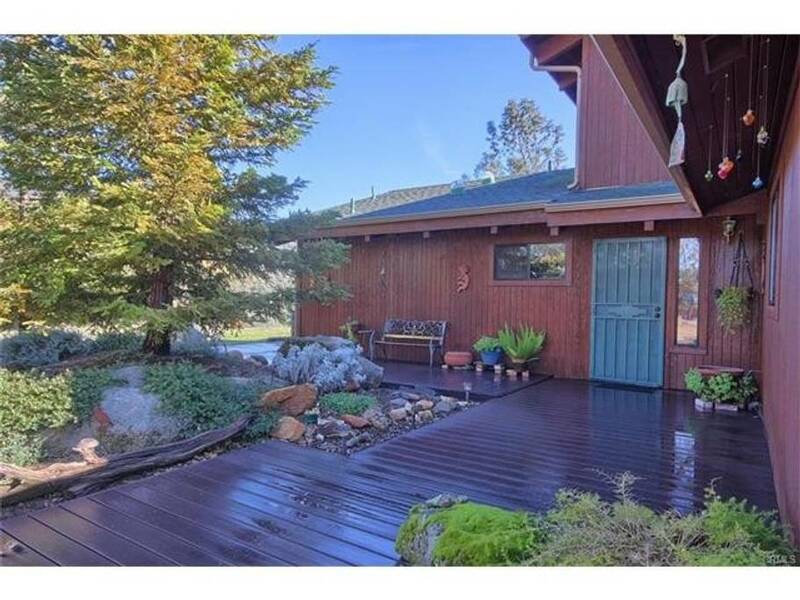 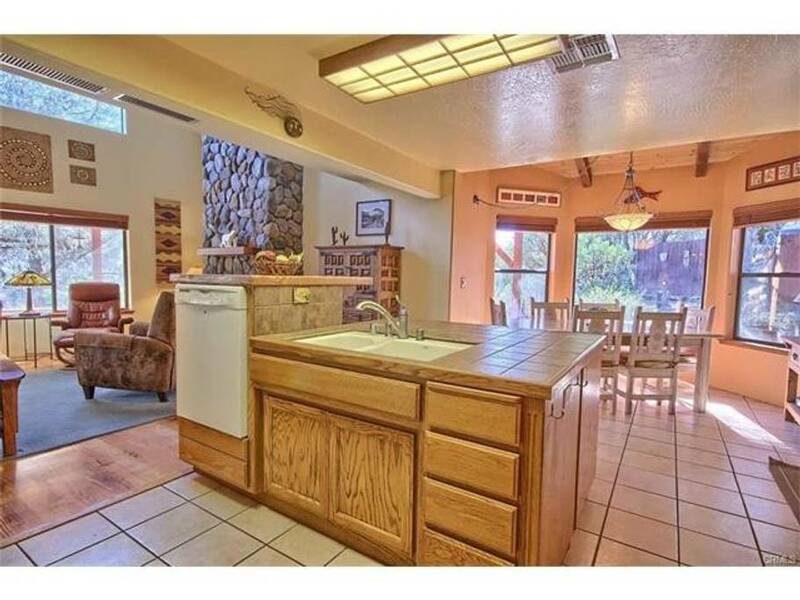 The large living room windows offer plenty of amazing Sierra views yet maintains mountain privacy. 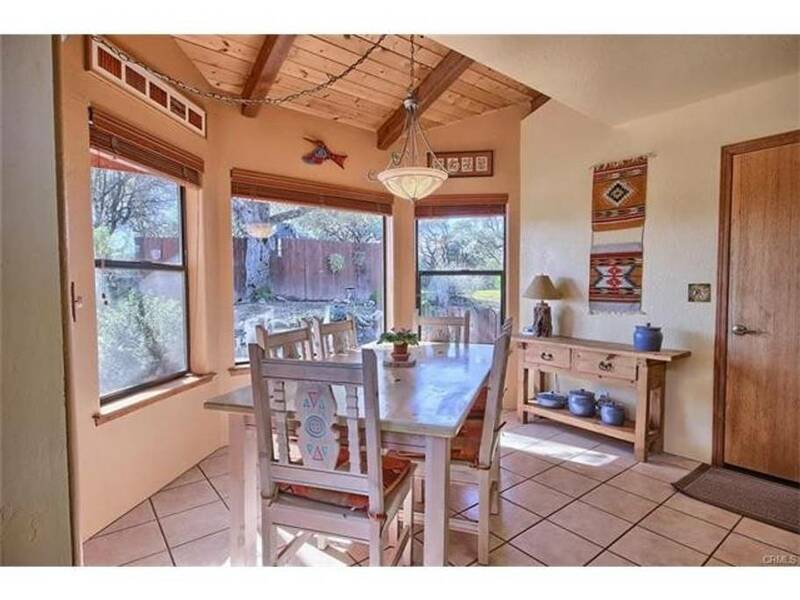 The windows have solar blackout screens & are easy to bring down w/the press of a button. 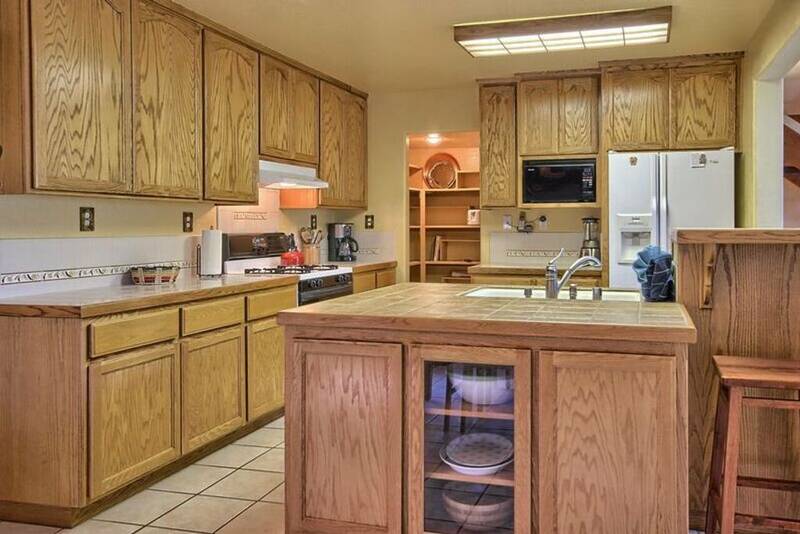 The kitchen, which is great for entertaining, has a large center island opening to the dining area w/large picture windows & a large walk-in pantry. 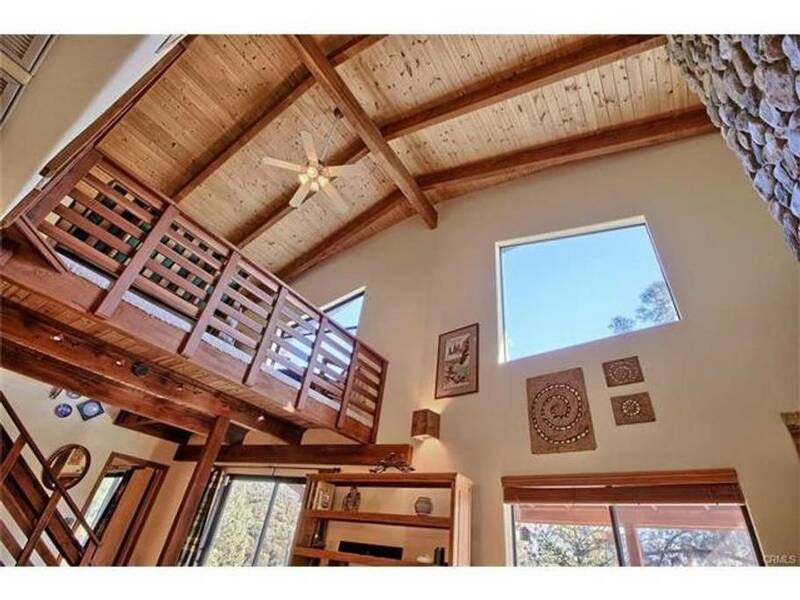 The master suite is definitely a retreat w/access to the deck, pool, spa & amazing picturesque views of the snow capped mountains & Bald-Rock. 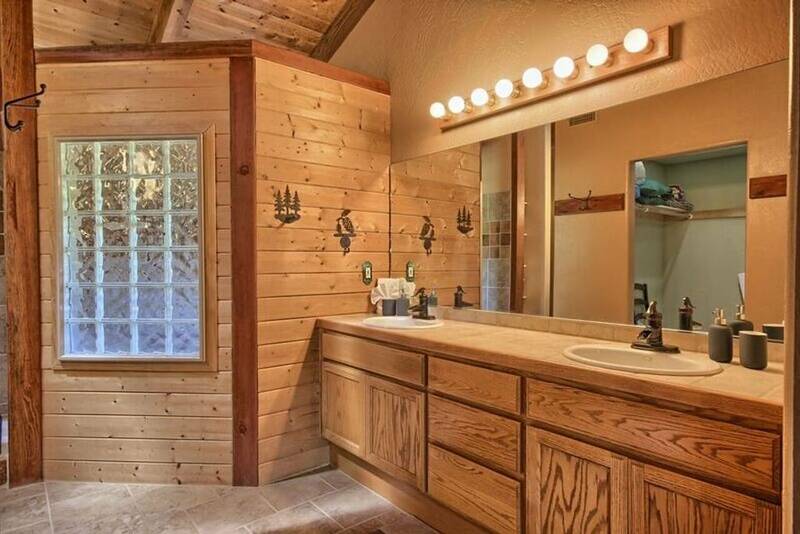 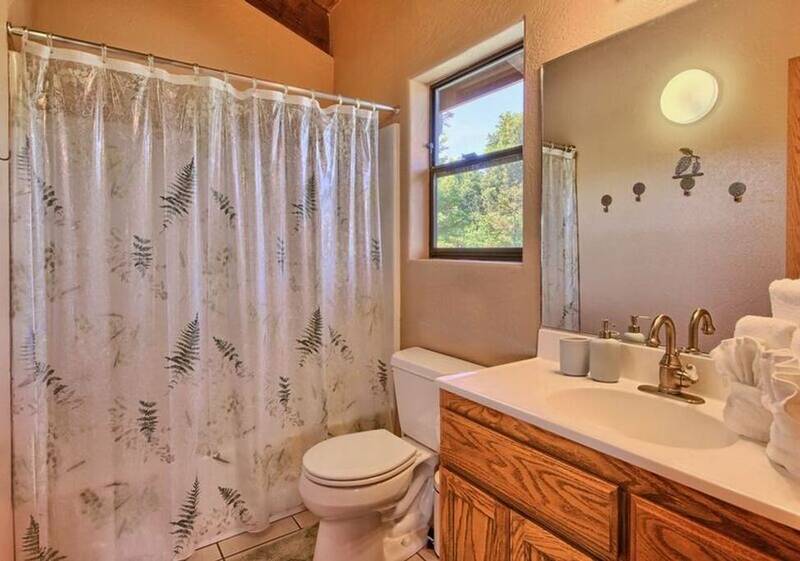 The master bath has been improved w/a large walk-in shower, double sinks & plenty of storage. 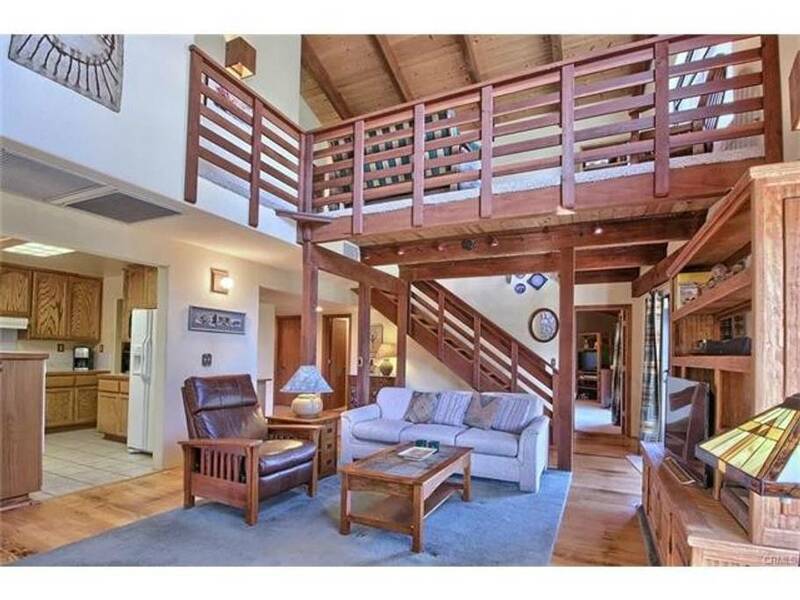 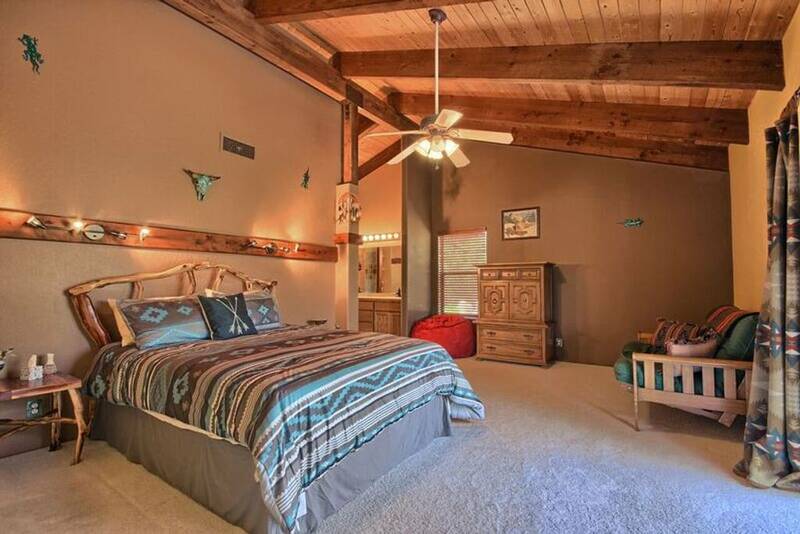 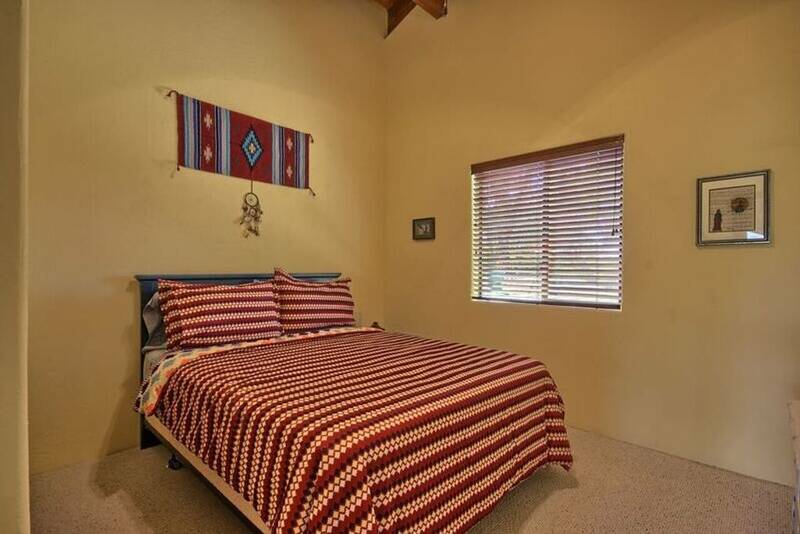 Upstairs has two additional bedrooms, a bath & a large loft for additional sleeping. 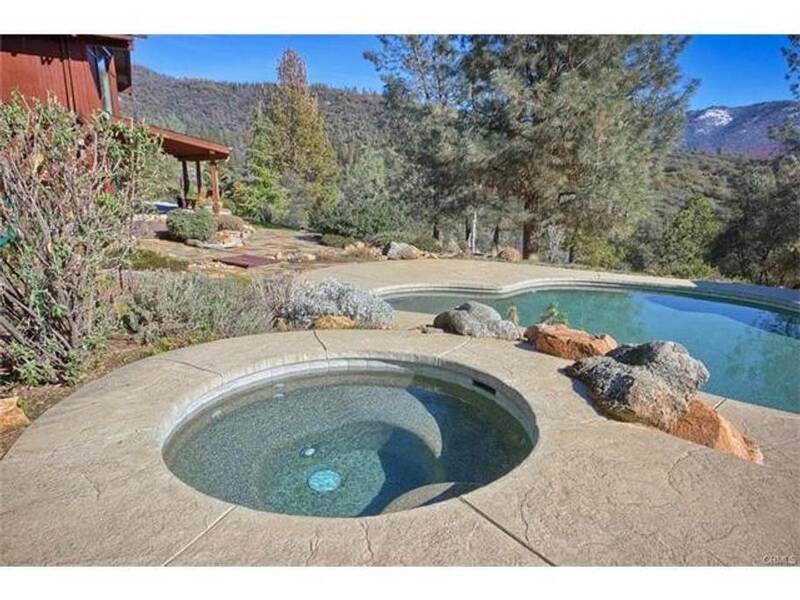 Best of all, take your guests outside to an amazing pebble tech pool & spa w/landscaped accents throughout on this 5+/- acre property. 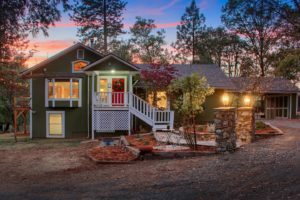 Please check out the photos to see the custom craftsmanship & love that went into the design of this home. 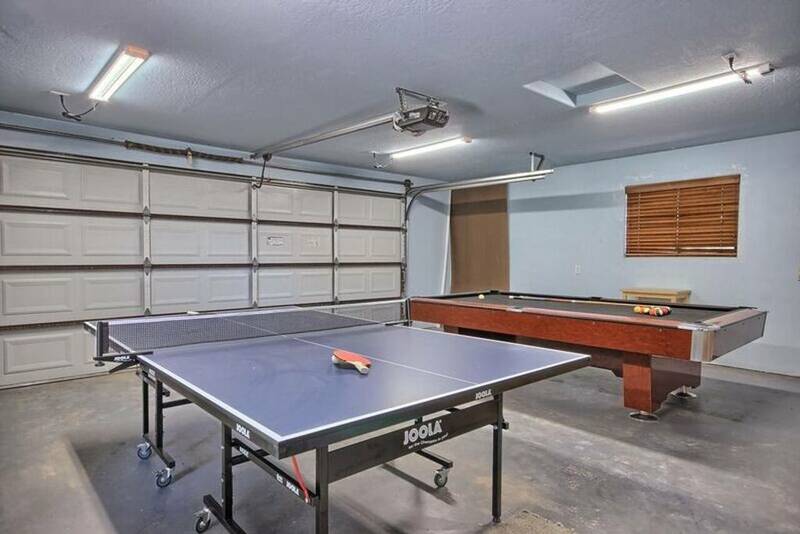 There is also a dedicated game room with a competition-sized pool table and ping-pong table. 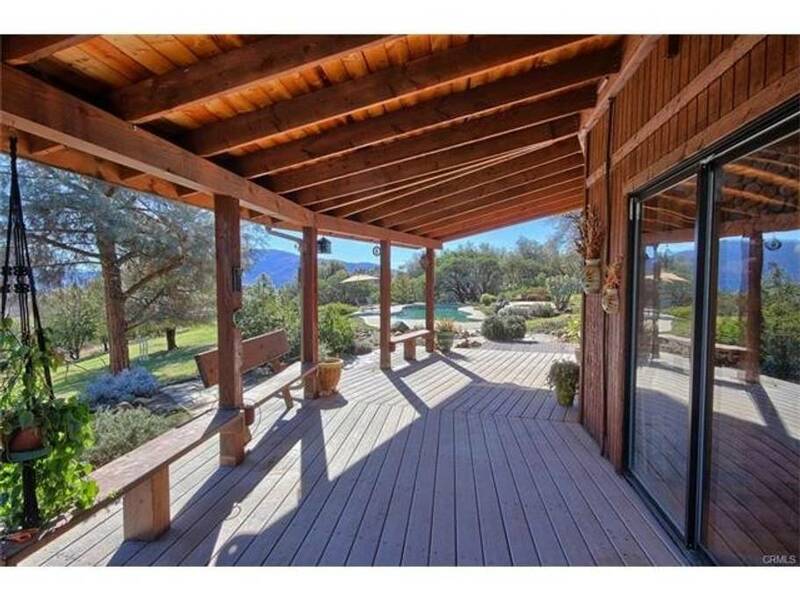 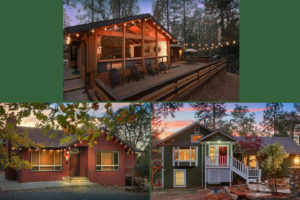 There is also a huge outdoor area and deck for BBQ and entertaining or peaceful yoga and meditation, yoga mats included!